Buying a home is a big decision and there are plenty of hints and tips out there to assist you with the process. “However, there are some aspects you should consider that you may not have thought of before,” says Francois Venter, Director of Jawitz Properties. 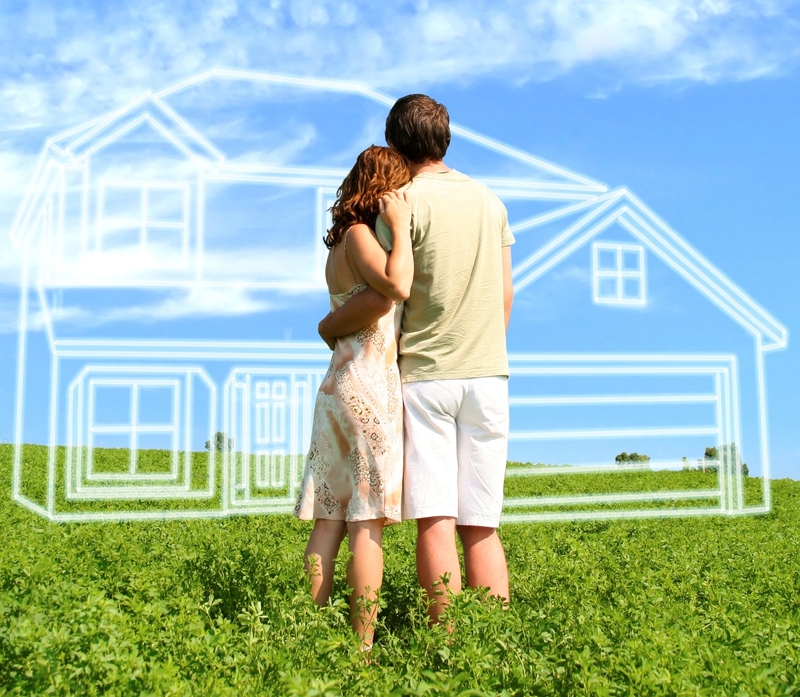 The reality is that when you buy a home, you are actually making two purchases. “One purchase is the property while the other purchase is the money you are buying (the bond) to pay for the property,” says Venter. If interest rates rise by 1%, the price of your home would need to go down by 10% to ensure the same monthly payment on your bond which is ultimately what affects you – your monthly bond repayment. Pay attention to interest rates – they add much more buying power to your purchase than low prices. Interest rates are at an all-time low making now a good time to take out a bond but be sure to budget for interest rate changes so that the property will be affordable over the long term. You may fall in love with a property just by looking at the brochure, but realistically you must realise that every home will come with at least one problem. “If you get an inspection report done on the property, you may find that the property is actually full of little problems, covering pages and pages and pages of the report,” says Venter. “However, at the same time, unless something serious has been revealed, keep the inspection report in perspective as perfect properties don’t exist. Buyers who take a bond are normally required to take out building insurance. Cash buyers, on the other hand, may not even think about such cover. “It is so important to have insurance in the case of a natural disaster affecting your property,” says Venter. “Damage caused by a fire or flood can be very costly to repair and cash buyers should really be aware of the importance of having adequate cover. Also remember to shop around for the best quote.” Buyers who have a bond may simply accept the building insurance offered by the bank but you may find a better, more affordable option by consulting another insurance company – most of which do offer this kind of cover. “Shop around like you would for car insurance,” adds Venter. Most people end up selling their home one day. So before you buy, think about how others may view your home and if you are likely to sell again easily and if you should spend money on renovating or if that would be overcapitalising. While the old adage in buying a property is ‘location, location, location’, Venter advises buyers think along the lines of ‘price, accommodation, location’ – in that order, before signing on the dotted line.